Pictures by Christopher Overlock, CNAPC. 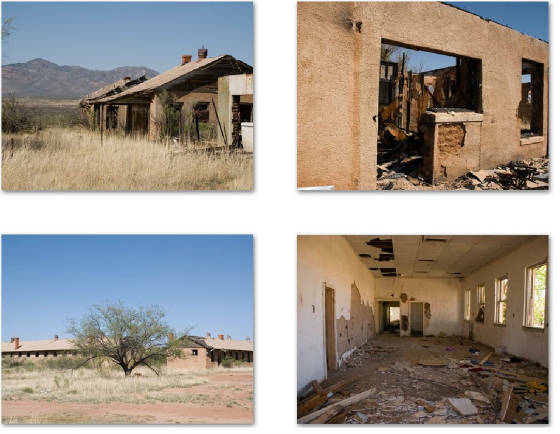 The State Historic Preservation Office has determined the Camp to be eligible for consideration on the National Register of Historic Places; however, I need to resubmit the nomination as an historic district and to strengthen the nomination, I still need to verify usage of the buildings. My research, however, has at least narrowed construction, as newspaper articles have revealed the plan for construction in 1919, and we know from county records and a photograph that the Camp was finished by 1924. 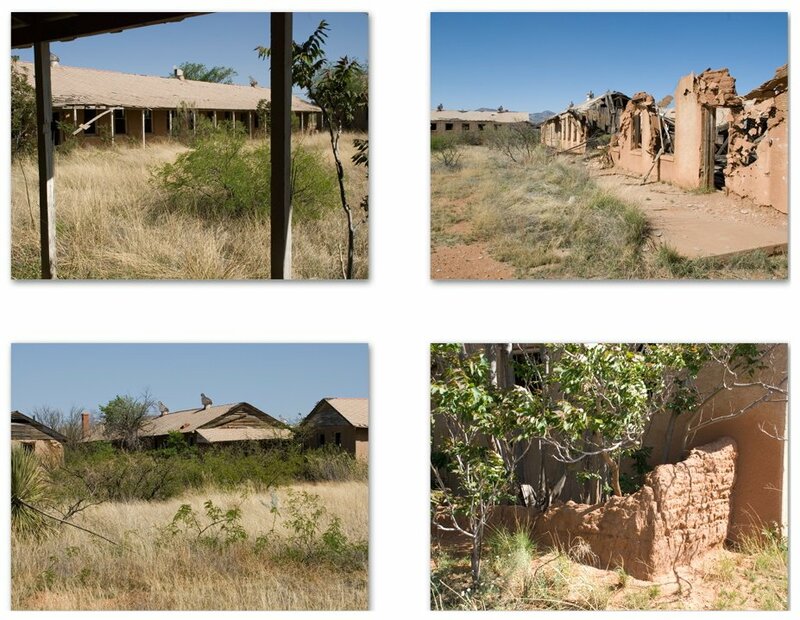 The Town of Huachuca City was the only organization to save the Camp from the bulldozers, and we have formed a committee, albeit an informal one for right now, to work together in a partnership to proceed with preservation. 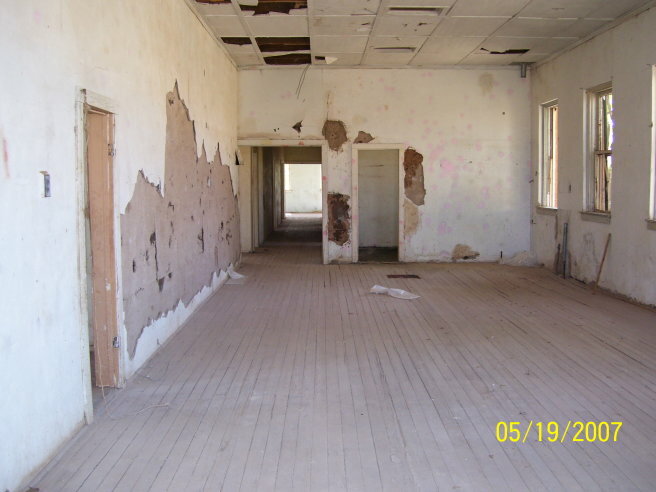 Our group, the Camp Naco Arizona Preservation Committee (CNAPC), is in its infancy, and we hope to be able to apply for 501(c)(3) status soon. 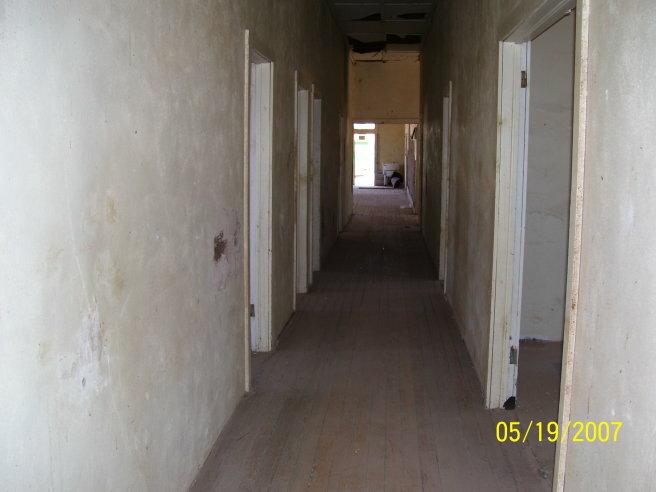 Our long term goal is to have the Camp refurbished/restored, with the historic integrity maintained. 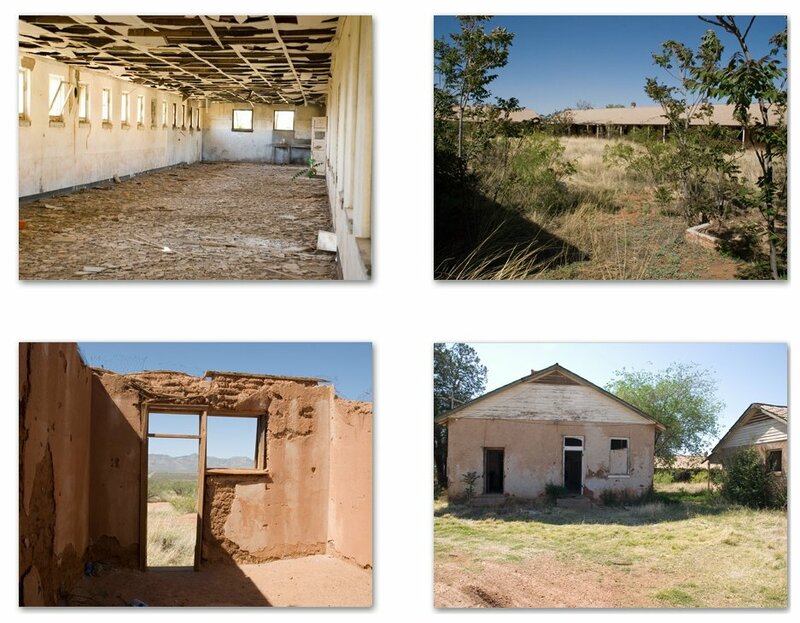 We would like to see a museum established in one of the buildings to ensure the history of the soldiers who served in Naco is documented and displayed and to widen education of the entire military history of the region. 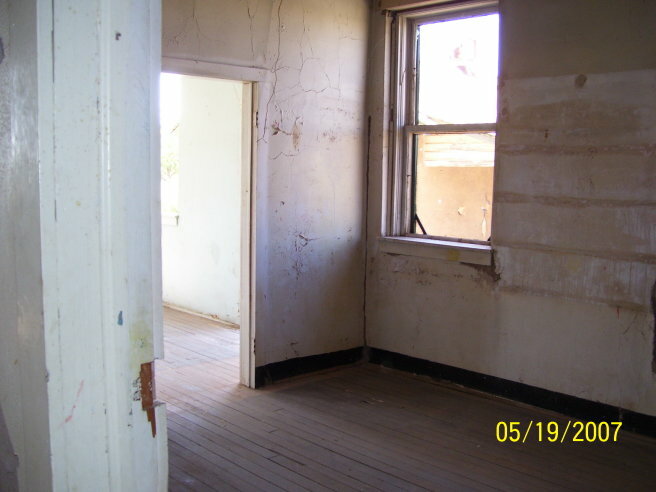 We have applied for Arizona Heritage Preservation Funds to help get us started on the long road to our goal, and the awarding of those funds should be announced by the end of May; we are hopeful. 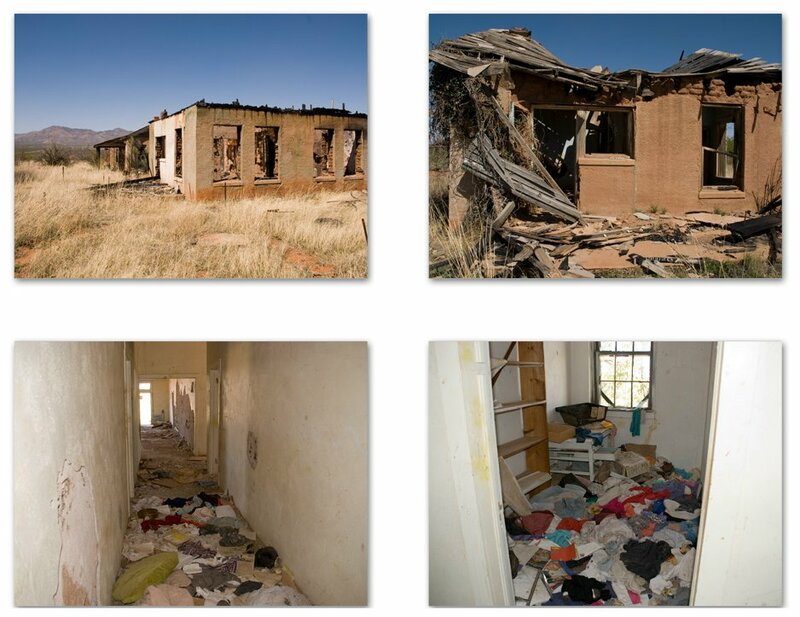 This Saturday, 19 May 07, we have scheduled a clean-up of the site to remove the years of trash which has been deposited and to clean the brush from around the buildings to reduce the fire hazard this material poses. 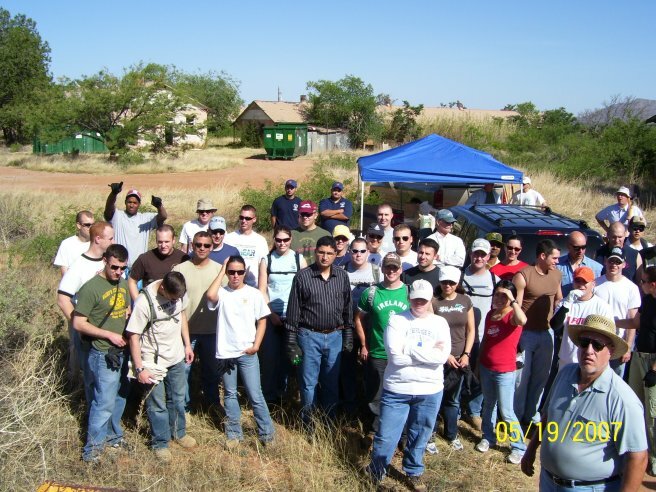 The main body of volunteers is a class of Lieutenants who are coming out to perform community service for this event, which we hope is the first of many to come in our preservation efforts. 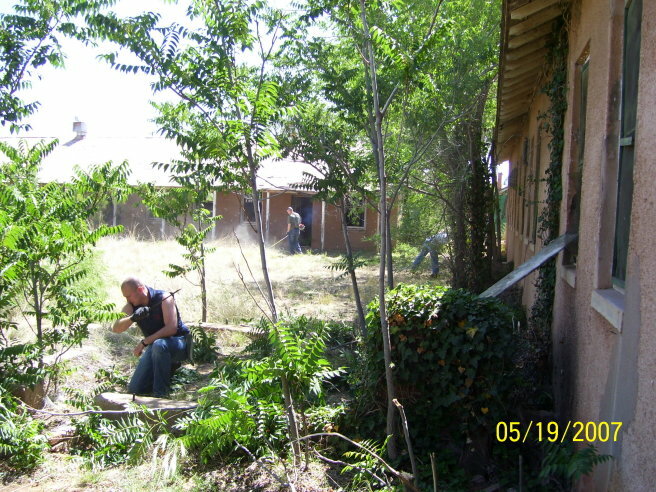 Since your web site references the preservation of the Camp in Naco, I wanted to inform you of our efforts. We welcome all support, so if your organization would like to participate in the clean-up event, or would like to donate supplies or funds for the effort, all are greatly appreciated. 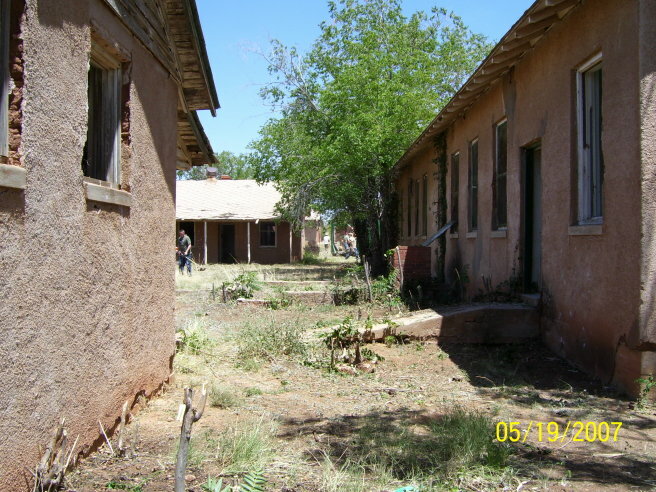 Work is under way to restore Camp Naco.